This entry was posted on 27 December, 2013 at 4:48 pm and is filed under Uncategorized. You can follow any responses to this entry through the RSS 2.0 feed. You can leave a response, or trackback from your own site. 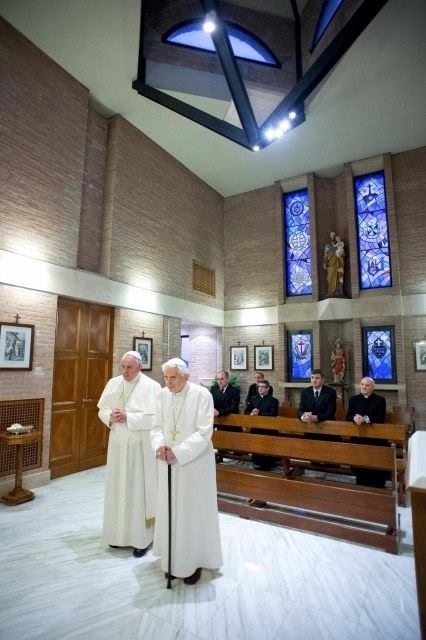 I had seen the passionist sign in the chapel where pope Francis take a prayer with pope Benedict. Thanx Gloria for your comment Godbless you.